For the past twenty years, noted sociologist Andrew Abbott has been developing what he calls a processual ontology for social life. In this view, the social world is constantly changing—making, remaking, and unmaking itself, instant by instant. He argues that even the units of the social world—both individuals and entities—must be explained by these series of events rather than as enduring objects, fixed in time. This radical concept, which lies at the heart of the Chicago School of Sociology, provides a means for the disciplines of history and sociology to interact with and reflect on each other. In Processual Sociology, Abbott first examines the endurance of individuals and social groups through time and then goes on to consider the question of what this means for human nature. He looks at different approaches to the passing of social time and determination, all while examining the goal of social existence, weighing the concepts of individual outcome and social order. Abbott concludes by discussing core difficulties of the practice of social science as a moral activity, arguing that it is inescapably moral and therefore we must develop normative theories more sophisticated than our current naively political normativism. 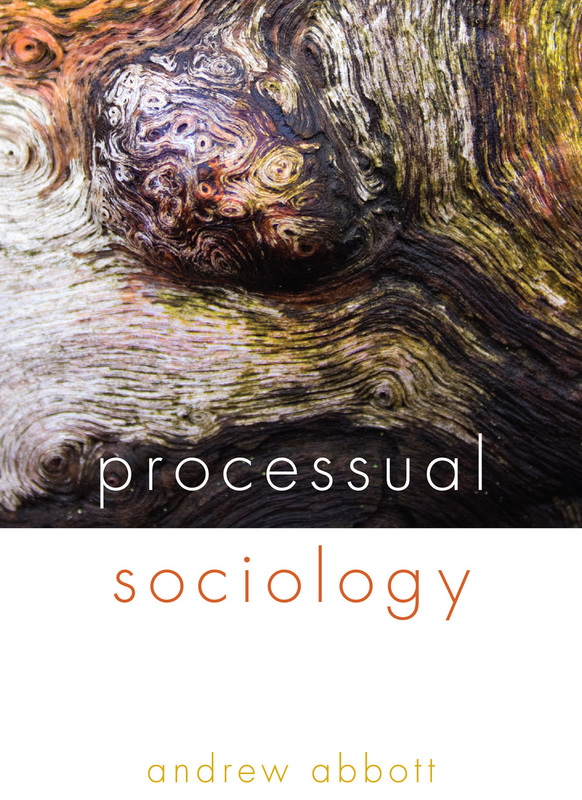 Ranging broadly across disciplines and methodologies, Processual Sociology breaks new ground in its search for conceptual foundations of a rigorously processual account of social life.